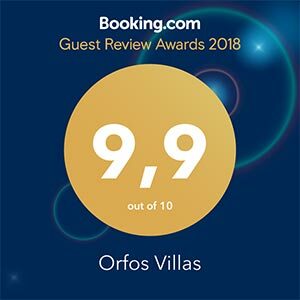 There are many ways to contact Orfos Traditional Luxury Villas or to make an inquiry or a reservation. Below you see all available options. If you have any question regarding our villas or our services, feel free to contact us anytime and we will be happy to help you. 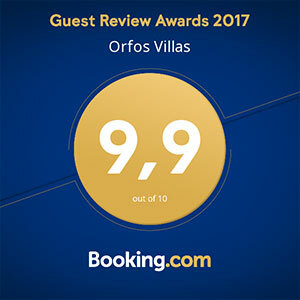 Feel free to call us anytime to ask any information that you would like to know about Orfos Traditional Luxury Villas.